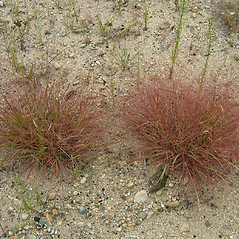 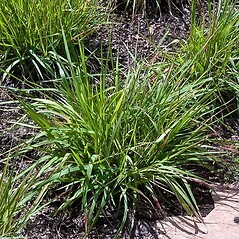 Purple lovegrass grows in disturbed sites but is also available commercially as an ornamental. 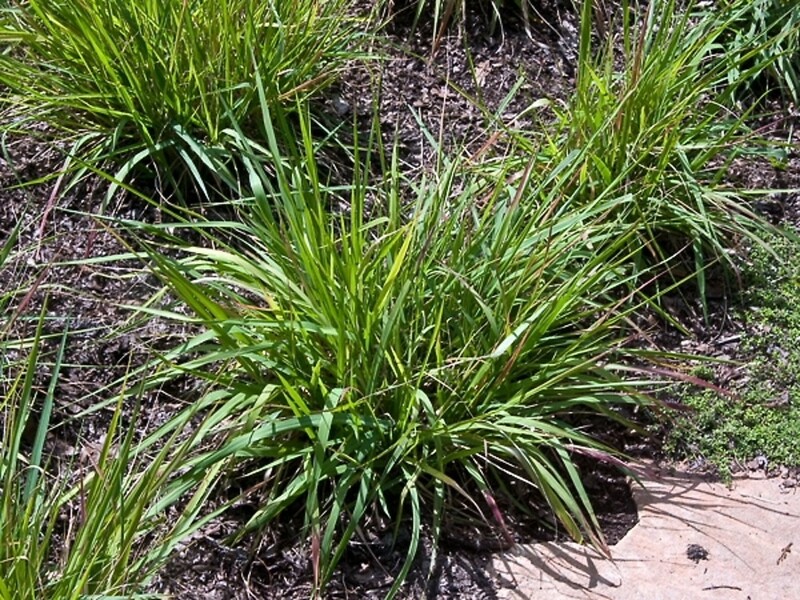 It has been proposed as a deeper-rooting (and native) replacement for grasses commonly planted on highway embankments to reduce erosion. 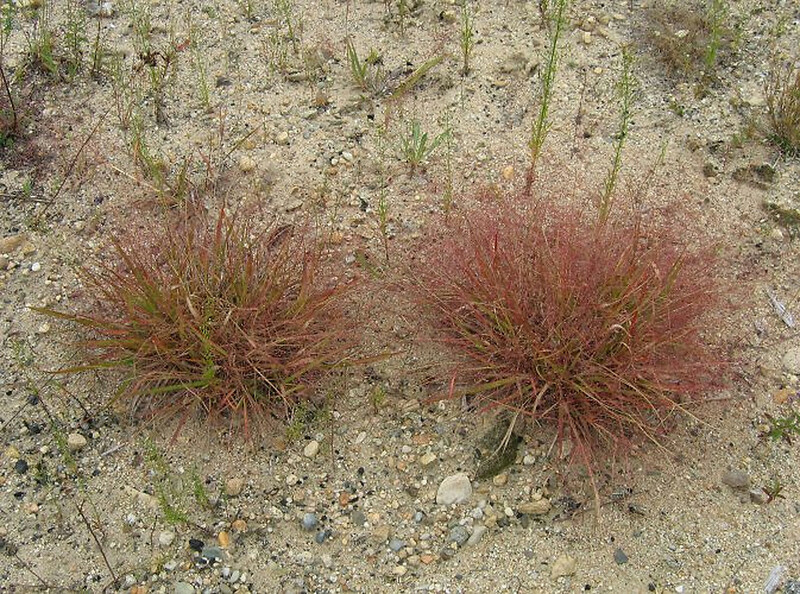 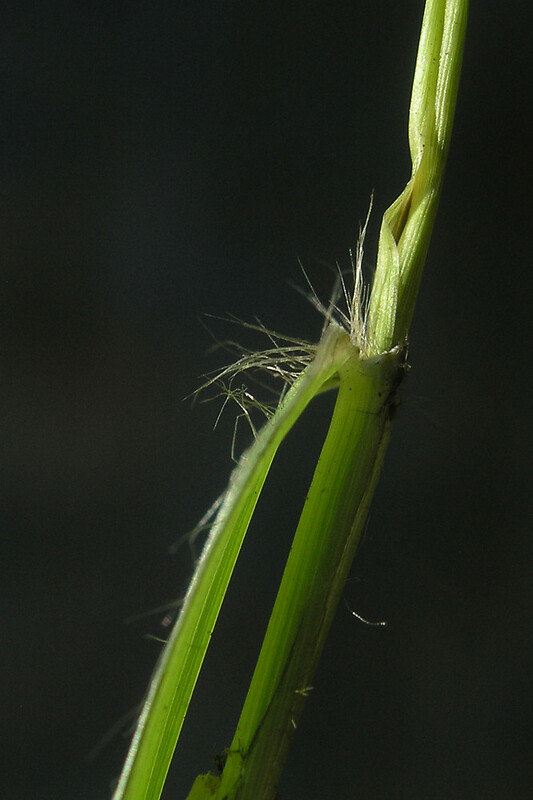 plants annual from fibrous roots and spikelets with mostly 2-5 florets (vs. E. spectabilis, with plants perennial from knobby rhizomes and spikelets with 6-12 florets). 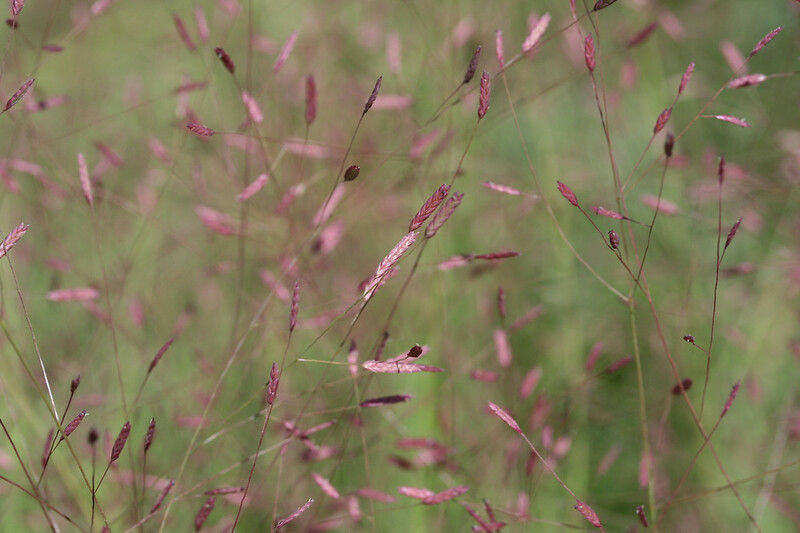 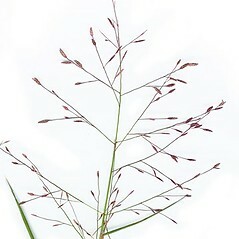 Eragrostis spectabilis var. 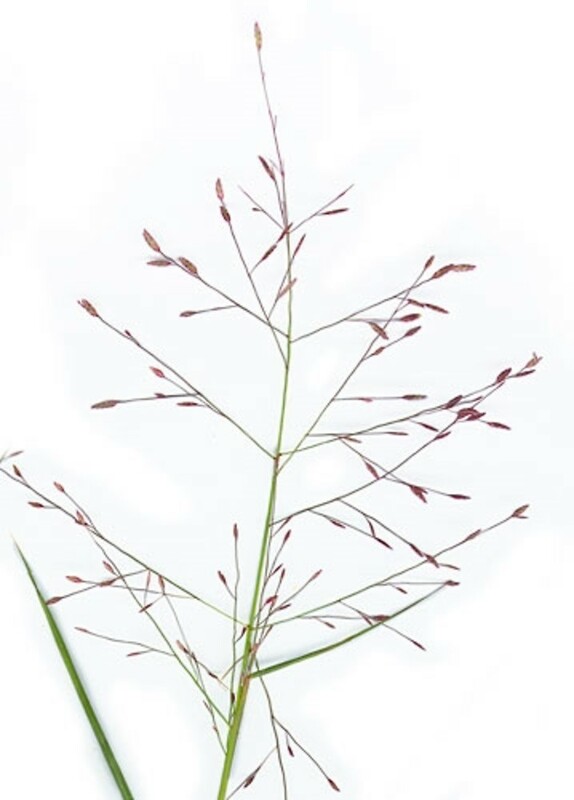 sparsihirsuta Farw. 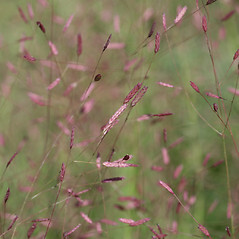 purple lovegrass. 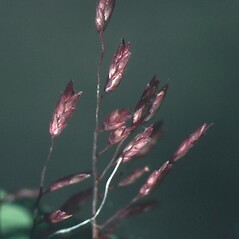 Eragrostis spectabilis var. 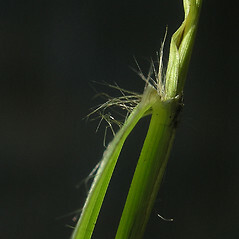 sparsihirsuta Farw. 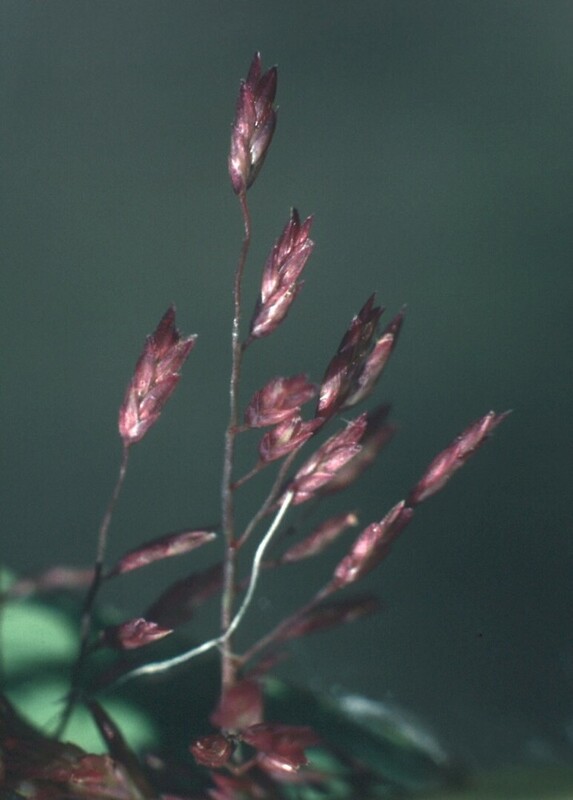 ; Poa spectabilis Pursh • CT, MA, ME, NH, RI, VT. Dry-mesic to xeric soil of roadsides, fields, railroads, and coastal sands.